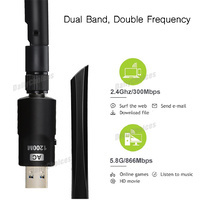 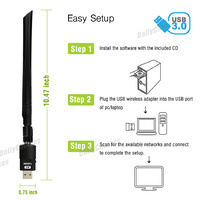 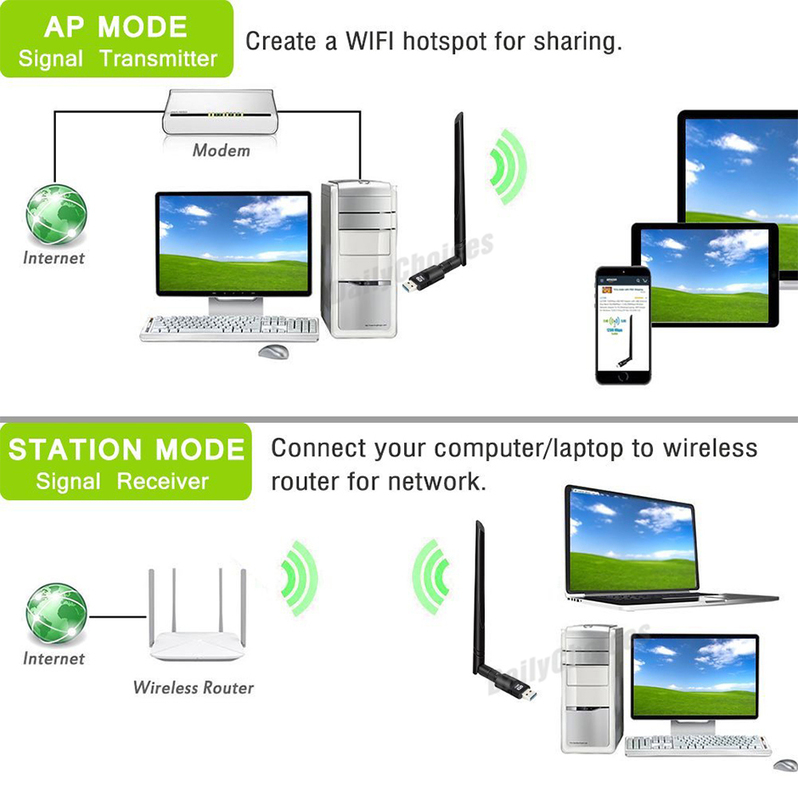 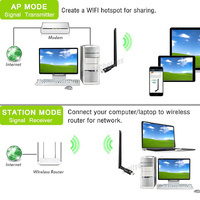 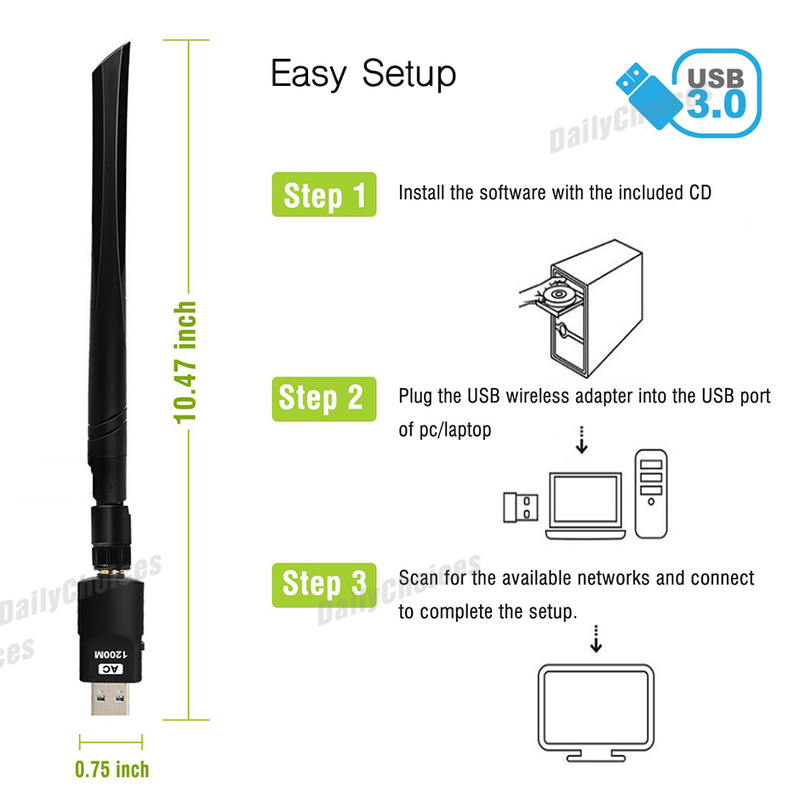 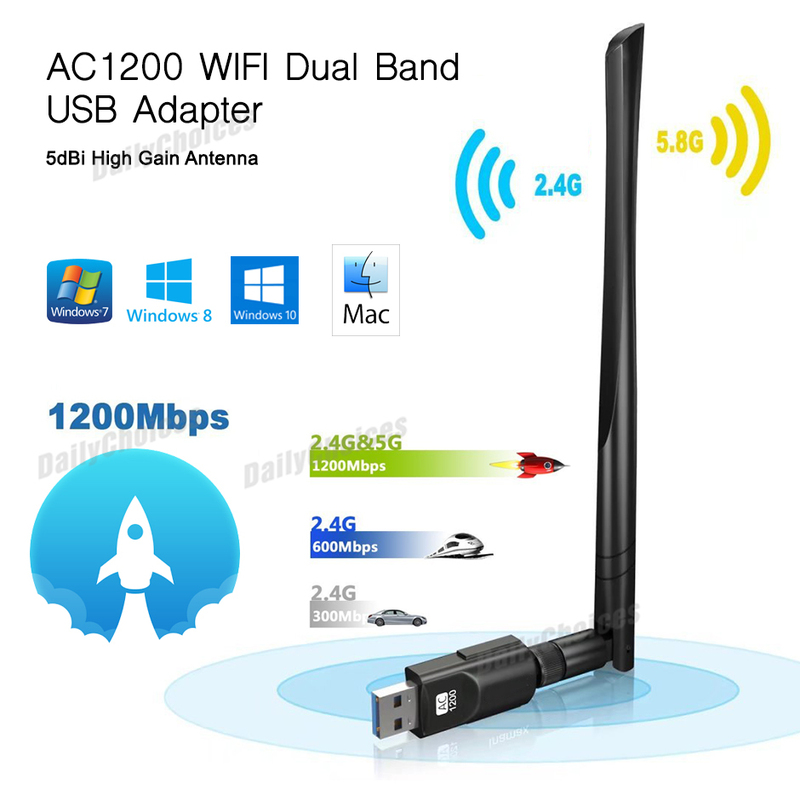 NW621 Dual Band Wireless USB3.0 Adapter connects a Windows or Mac computer to next generation 802.11ac wireless. 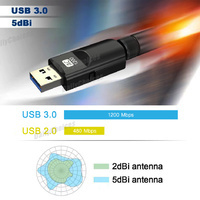 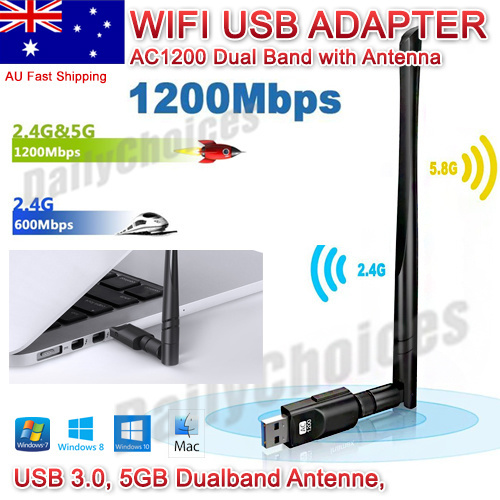 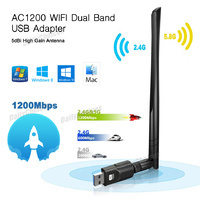 AC1200 802.11ac standard with faster USB 3.0 interface provides connectivity for the 2.4GHz band at speeds of 300Mbps or 5GHz band at speeds of 867Mbps, also backward compatible with USB 2.0 and 802.11a/b/g/n networks. 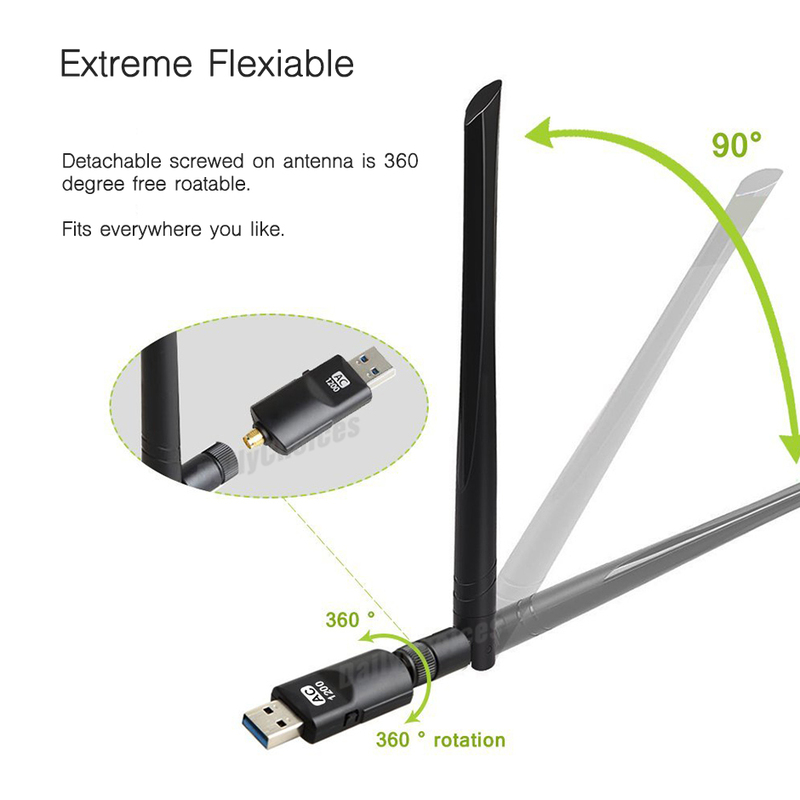 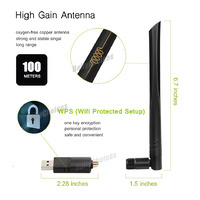 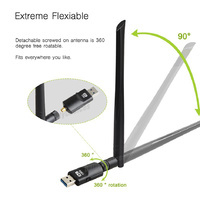 NW621 features 5dBi adjustable High Gain antenna with 2T2R (2 transmitter, 2 receiver) configuration, that provide high performance and long distance connections for your wireless network, offering a better performance on online gaming, HD video streaming, and internet TV. 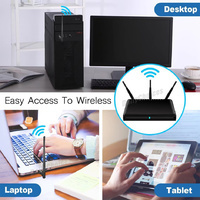 Built-in WPS button for secure, for one-touch device registration. 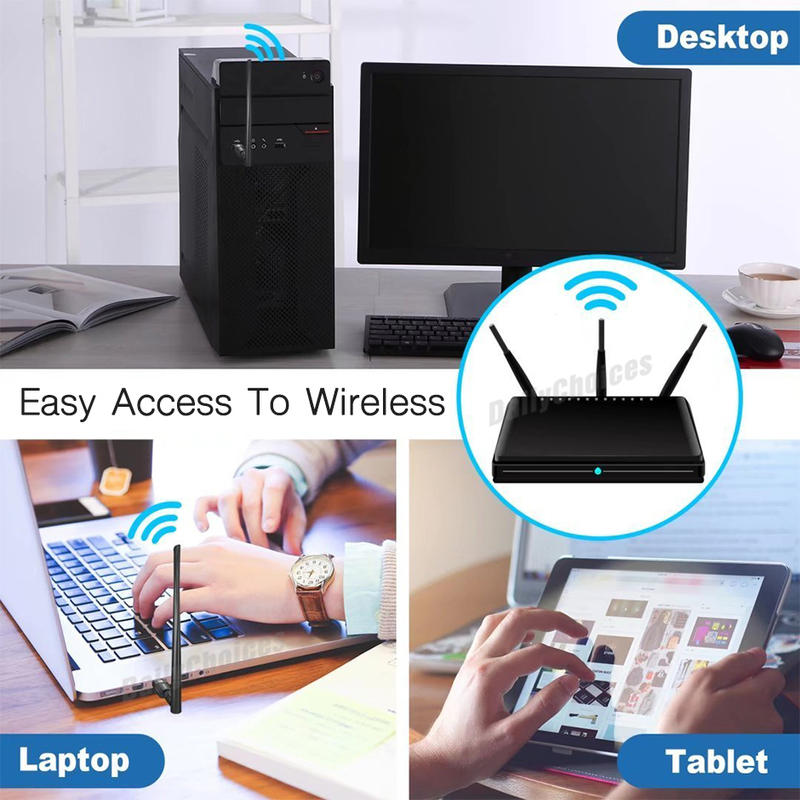 It ensures a strong and stable wireless connection and allows you to enjoy the wireless freedom around your home.